The ATMs of State Bank of India and Indian Bank near the Collectorate did not work. Malfunctioning of most ATMs in the city Saturday put people to hardship as they were left without cash, the police said. The ATMs of State Bank of India (SBI) and Indian Bank near the Collectorate did not work, police said. A similar situation also prevailed in other parts of the city, they said. 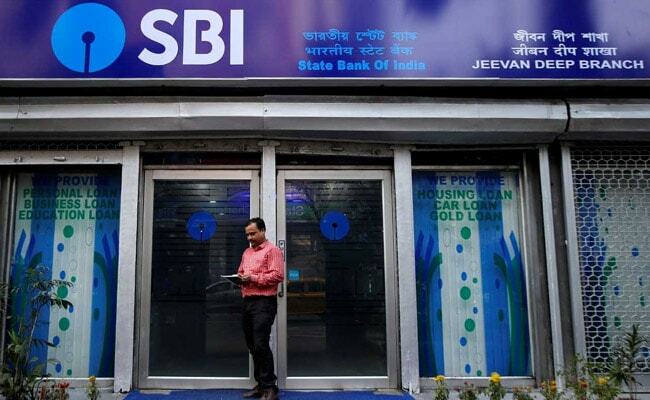 When contacted, sources in SBI said they were looking into the fault which, they believe, could be a network problem.